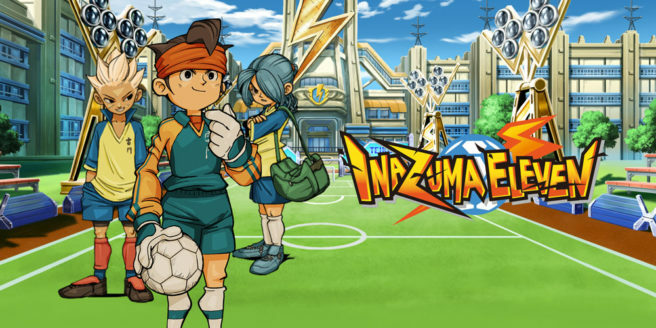 Inazuma Eleven Ares is coming to the Nintendo Switch, but Level-5 isn’t quite done with the Nintendo 3DS yet. On July 20th, they released the original Inazuma Eleven as a free download for those with Japanese 3DS systems. Today, 10 days later, the company announced that the game has been downloaded 200,000 times so far. If their apparent goal was to drum up interest for the series in the lead-up to Inazuma Eleven Ares, then it seems like they succeeded. Level-5 has previously said that this offer will only be available for a limited time, but hasn’t announced a concrete end date yet. So if you own a Japanese 3DS and want the first Inazuma Eleven game for free, better get on it sooner rather than later.